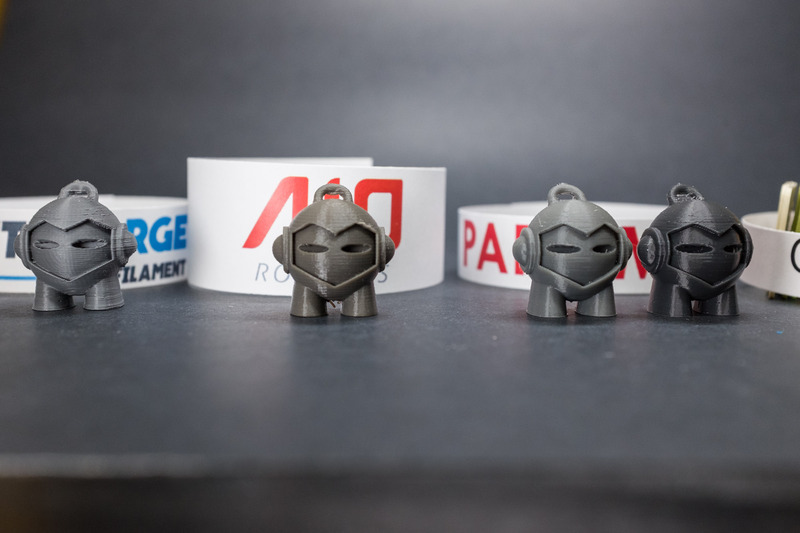 There is no other brand which has the endless variety of grey filaments that Paramount 3D has. 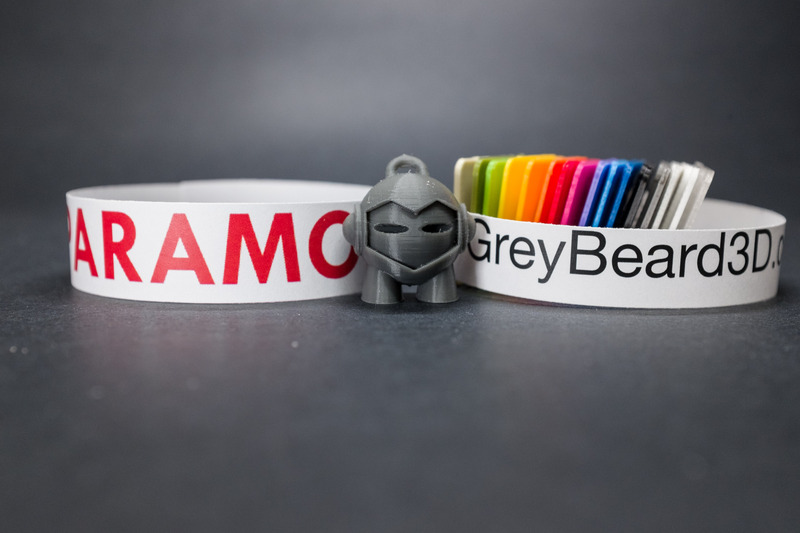 This grey is a little darker than the grey sold be most brands but not so dark that it gets confused with black. I think this grey would be what a futuristic space making might wear. This Paramount 3D list this grey with a Pantone color code of 425C.